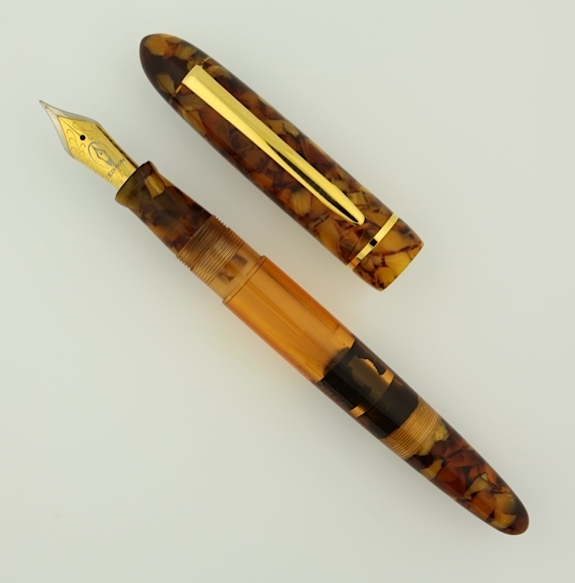 Edison Pen Co – Edison Nominated for Goldspot’s Pen of the Year 2013! Edison Nominated for Goldspot’s Pen of the Year 2013! It’s a great honor to have an Edison Pen Nominated for Goldspot Luxury Gift’s Pen of the Year, 2013! The Menlo Pump Filler is among good company of some excellent new pens that were introduced in 2013.